Brandlin: Pryn-Gul Tower back in stock. Pryn-Gul Tower back in stock. 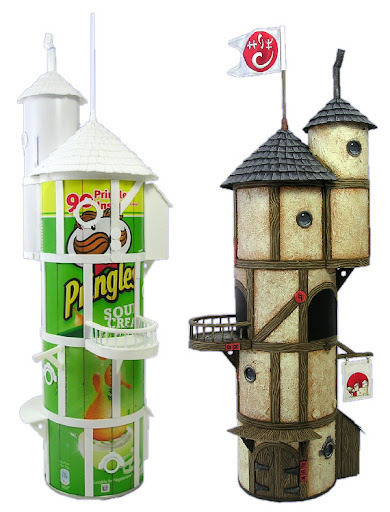 The original Pryn-Gul Tower kit is now back in stock and can be ordered from the store. have you sold out already or have you forgot to change the status from out of stock? Well spotted Tony, my apologies. Stock levels fixed now.